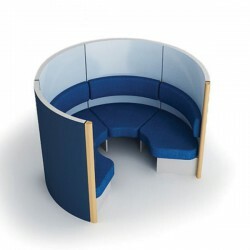 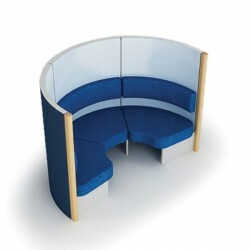 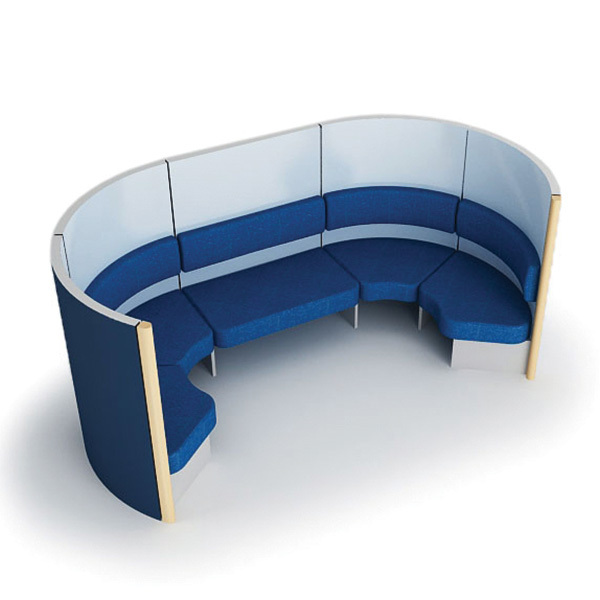 The Bretton range of pods are ideal for small informal meetings, breakout gatherings or even individual seclusion. 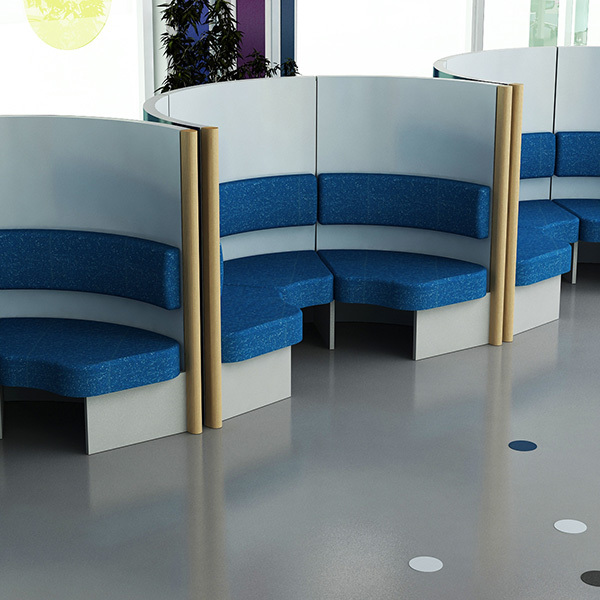 The minimal footprint of the Bretton units allows them to be used in a variety of situations, from multiple units within vast areas to individual installations in more confined spaces. 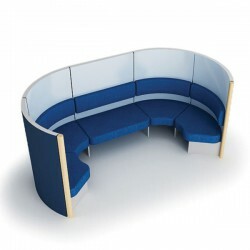 The Bretton range is a scalable range of products that can be extended or reduced in size to suit individual needs. 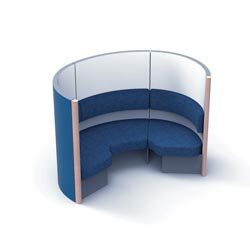 A wide range of additional furniture components can be added to the range to give the Bretton products much more functionality.